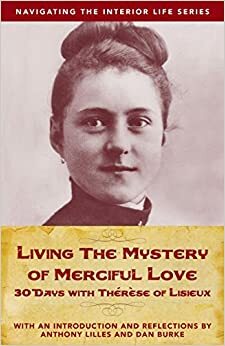 Description: This week, Dan, Melissa and Dr. Anthony Lilles dive into the oblation of St. Thérèse of Lisieux and take a closer look at her desire to serve the Lord; to be an Oblation to Divine Servitude. How can St. Thérèse “save souls on earth by liberating those suffering in purgatory”? St. Thérèse recognizes her powerlessness to be holy and relies on God to attain the heights of holiness. St. Thérèse refers to Jesus as her spouse. How can men relate to this idea of being the spouse of Christ? PrevPreviousWho is Blessed Marie-Eugene of the Child Jesus?